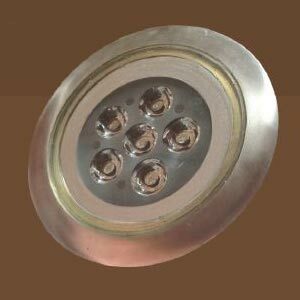 Extensively used in swimming pool, boat houses and under fountain, our LED Underwater Lights are very popular among buyers. 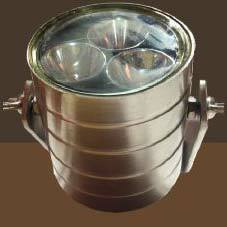 Our company stands tall among the trusted Suppliers of LED Underwater Lights from Delhi. The LED Underwater Lights we make available have mercury-free LED construction and low power consumption. 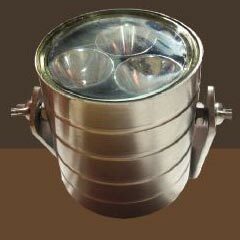 We are capable of delivering bulk orders of the LED Underwater Lights within a well-defined time period.